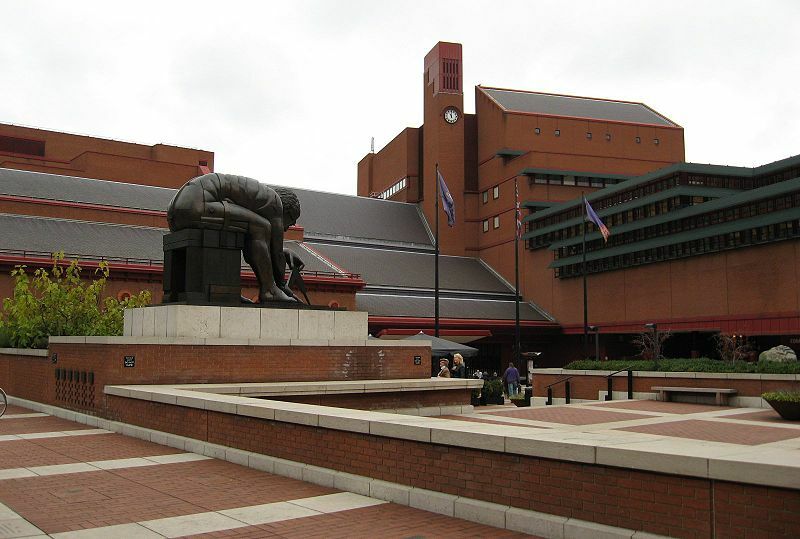 The British Library (at Euston, London) is open to students and researchers who wish to use its world-class collections and resources. To do this, you need to register for a reader’s pass. 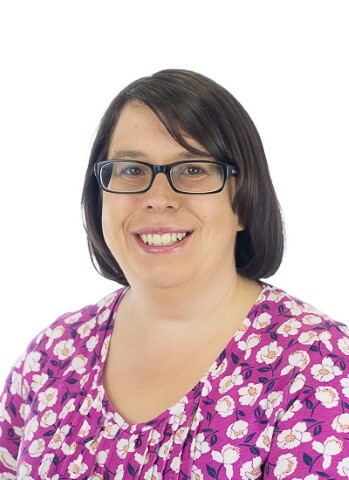 Begin by following the steps on their reader registration webpage – https://www.bl.uk/help/how-to-get-a-reader-pass – and complete the online registration. When you visit the library in person, you will need to take a form of ID and proof of address to the Reader Registration Office to complete the process. 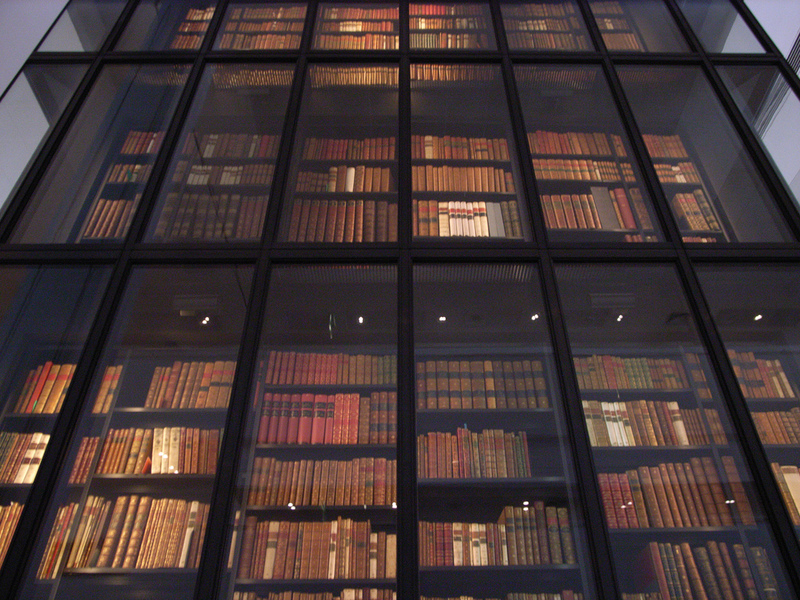 The British Library does not have material on open display; to use the collections you will need to request items. This can be done in advance of your visit, using the online ordering system, or in person. Some items are held in storage, so it is worth checking their availability online before your visit. More information about ordering items is available here: https://www.bl.uk/help/how-to-order-items. The Business and Management collection may be of particular interest to students and researchers in MIRC. You can browse the collection online here: https://www.bl.uk/business-and-management. If you are interested in using other libraries, please also read our post on using other academic libraries. Contact MIRC or Kings Norton Library if you have any questions.